The postage cost is the direct quote from the postal service. All postage costs go straight there. Packaging, handling, etc all comes out of the book cost. No lack of technical skills to make a .pdf, just no desire to make one. 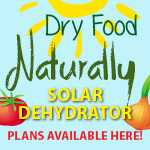 To me it would feel like offering dehydrated pastured broilers. I'm not going to do it. Thank you for your question. 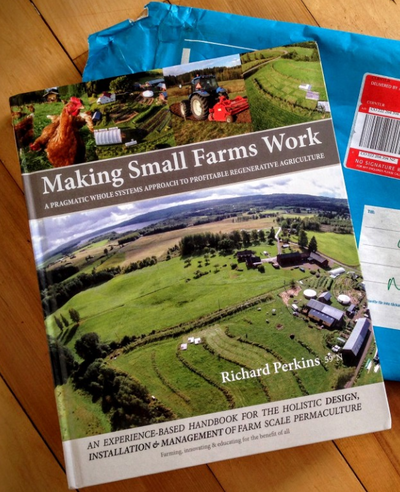 Other people ask this, and we understand many may not choose to read the book because of our decision to only make it available directly from the farm in hard copy. A few people have mentioned environment, and to be honest this is too complex a notion to address here. Personally I cannot see digital media as being more 'environmentally friendly' in terms of the whole. To be frank, far more fossil fuel and resources go into creating computers, internet systems, digital infrastructure and propping it all up than to traditional publishing processes. Removed health and safety concerns you might say. I'm not interested in a discussion about this, I just point that out because for me it has nothing to do with 'ethics' other than perhaps contrived ones that I do not share, and so it is not so relevant to my decision making. 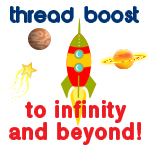 We have done what we can with postage costs by offering multiple book packages. What you are seeing is a reflection of the cost of living and working in Sweden I'm afraid. 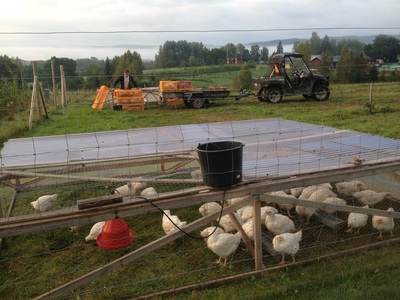 That's part of the success of this farm, in that we are making it work in such conditions paying Swedish taxes. The book & shipping represents the actual cost, something perhaps easy to forget when things are available via corporate structures like Amazon, etc. It has been a lot of hard work to create our farm in the timeframe we have, that is true. I have visited a lot of places and met a lot of people running farms and projects in different parts of the world and the general limitations I encounter are lack of planning, lack of time for planning and lack of a clarified context within which decisions are made. This is of utmost importance, as I see the rapid and efficient implementation at our farm is mostly due to the clarity of our context and planning diligence, and the efficient decision-making that naturally follows. The book places a lot of emphasis on all these aspects, as they are precisely what makes it work. 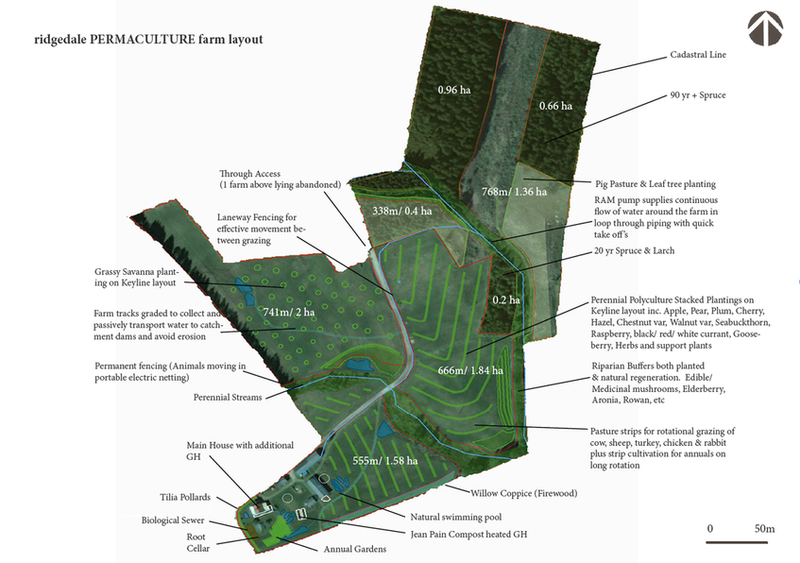 We specifically wanted to share our design approach through the lens of what we actually use in our design work and what we have actually done in the establishment of our farm. Cut out the theory and idealism and get straight to it. We are a demonstration and education site as well as a farm, and this comes with a lot of added responsibility; ie, we feel we have to actually demonstrate things, which a private family farm does not. There is a lot of added cost, risk and work with this and it has meant we have prioritized things that we simply would not have if it was only a family farm. I make a point of pointing this out in the book to make it clearer for most readers who will not share this aspect of our context. We track time carefully with all of our enterprises and 2 full time workers could run the commercial enterprises we run currently (and we do currently for half the year). This is detailed along with the financials in the book. We also talk about exactly these questions, and what we would have focused on if it was simply a private family farm. Really it always comes down to our unique context; what are we trying to do, what are we prepared to do to get there, with what resources, etc. It’s a book about design, but cutting out all the fluff and focusing in on what actually works for me as a professional designer and farmer. That is why we draw from other ecological and holistic design approaches. We place the highest importance on really thoroughly defining context, diligent planning, and constant ongoing analysis. A large part of the book is devoted to this, and indeed the whole book is framed around the ‘behind the scenes’ aspects so valuable to our training participants and so lacking in the wider movement. 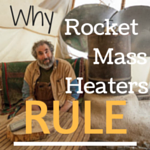 You will likely be surprised by the economic factors. 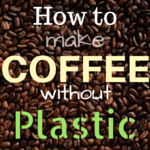 We have been doing this all at relatively very low cost by actively intercepting waste streams and creatively using resources. We specifically do not take subsidies to make a point. This extends to direct marketing of premium products and pre- selling everything from vegetable boxes to eggs and broilers. 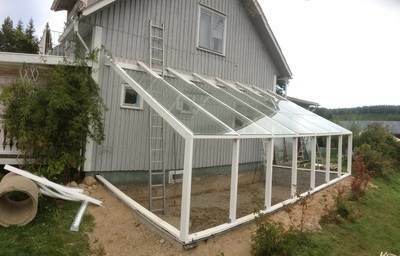 We build up infrastructure at very low cost, from human spaces to animal infrastructure, building one of Europe’s lowest cost approved slaughter facilities, etc. The enterprises we run are specifically designed to be things that can be replicated and scaled up or down and run at high net %’s in agricultural terms. All out enterprises are specifically based on low initial investment and profitable in 1 or 2 seasons. I would really like to emphasize that this book is very much written for people wanting to do this without huge fiscal resources, just like we have been doing. Not only is farming one of, if not THE highest risk businesses, young folks especially face huge difficulties to get into farming. 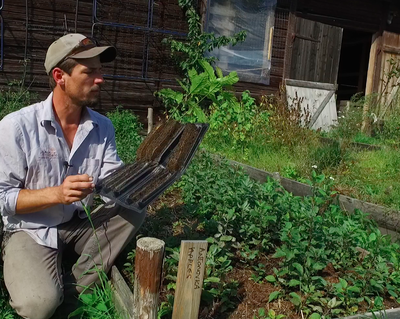 We meet and work with a lot of folks in different parts of the world burning up for an agrarian lifestyle. Rented land, mobile and modular infrastructure, low investment/ high return enterprises that positively drive ecosystem processes is precisely what this is all about…. 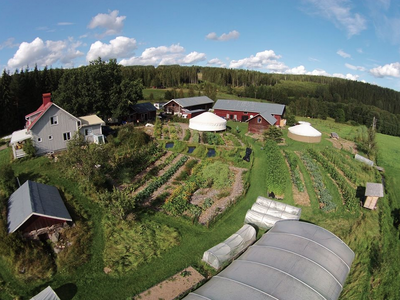 I think 5 years down the line when all systems are fully operational the farm will be run by 4 or 5 people being paid a good (Swedish) wage and maintaining a very high quality of life in meaningful work and learning. I think you will find yourself pleasantly surprised by the fiscal/ labour inputs of the enterprises shared. There is no magic solutions, no way to make farming low risk and easy, but we can work smoothly within complexity, and we can certainly make it work. 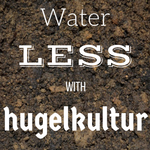 We have specifically aimed this book to address what we see as huge holes in the literature regarding scaling up Permaculture to the farm and sharing of design processes we use in our professional work focused on profitable regenerative agriculture (not to mention a European cold climate perspective). Thought I'd let people know I have added 5 & 10 book bundles to the campaign to lower shipping costs. Unfortunately Sweden is up there in the most expensive countries to live and run a business in, and we know it can be quite shocking if you are not familiar with it! I hope that can help some folks. By not backing big corporations and selling direct from the farm you end up paying the 'true cost', as it were, but we think it is still very much worth it. If anyone has questions, etc, I'm happy to check in here to address them. I'm at the beautiful Rancho San Ricardo in Veracruz running a farm scale Permaculture & regenerative ag training at the moment so I may only be around in my evening times. 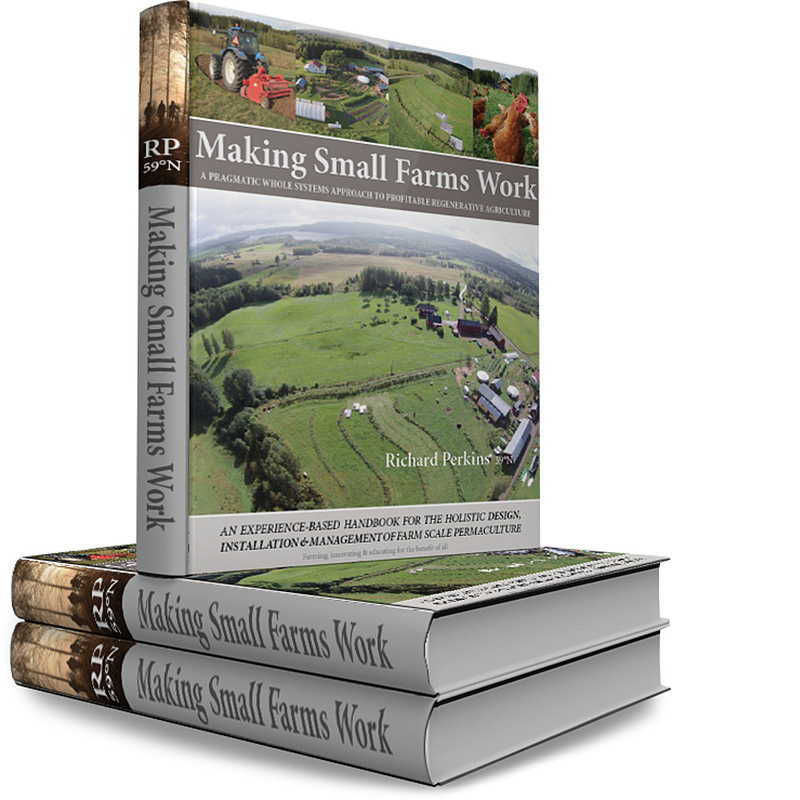 Want to learn how to effectively set up your own project or profitable farm? 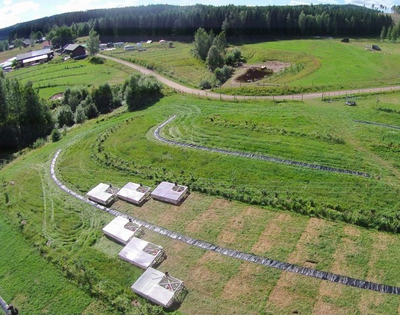 Want to take a leading European PDC at one of the most exciting & northern Permaculture farm projects on the planet. If you are wanting to develop a career in design or a land based regenerative enterprise we feel the best way to learn is with experienced design professional's at an active & inspired site. We design & farm for a living. 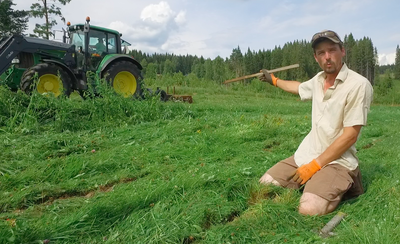 Ridgedale is dedicated to offering the highest standard of trainings & immersions into designing, installing & maintaining regenerative systems at Scandinavia's dedicated Regenerative Ag. demonstration & edu hub. If you are curious about the solutions that will allow us to restore the planets ecosystems whilst maintaining a stimulating and meaningful life living in resilient and mutually beneficial supportive ways then this is for you. 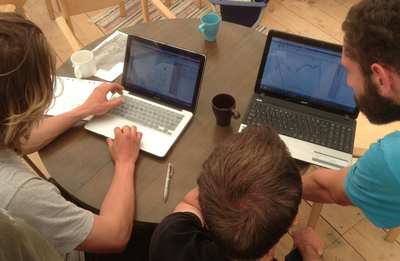 Are you looking to develop a career in professional Permaculture design? 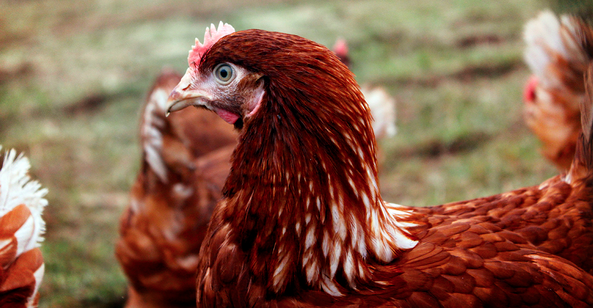 Wanting to establish your own project or farm? 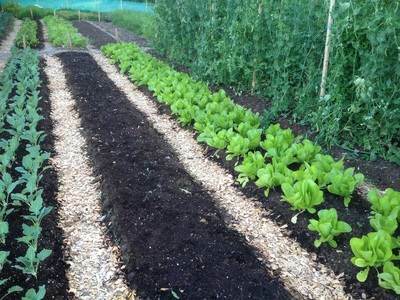 Our Permaculture Design Courses are highly regarded internationally, with a full bodied curriculum based learning & internationally accredited via P.R.I. (Aus) & P.C. Assoc (UK). Here is your chance to join a leading PDC with one of Europe's foremost Permaculture & Keyline Design Professionals. 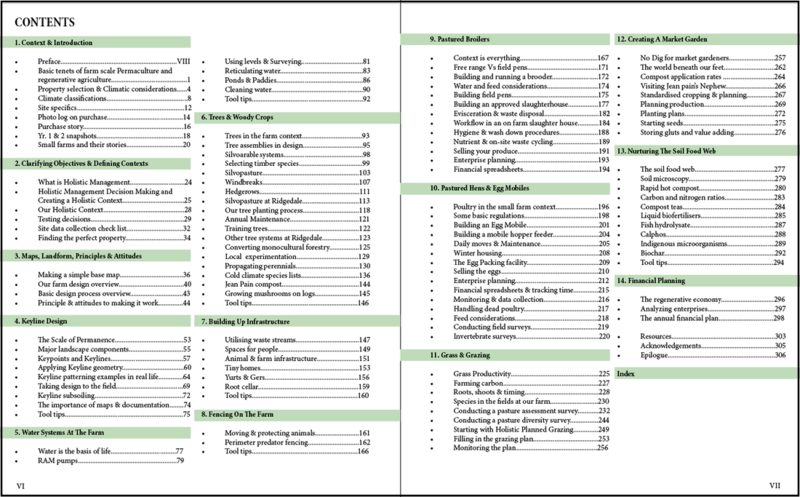 Say you wanted to study Permaculture or Regenerative design and you really wanted to understand how to design your own farm or project; they'd be all these books you should read, maybe some films on the internet, or maybe you download information from the internet, and all that may avail no action. All that could avail is a basic understanding of principles & elements of design, in a way similar to an artist's palette. You could have all the colors and brushes but unless you know how to paint you're going to end up with a big mess. That's where we got to in today's society, a big mess. If you are wanting to develop a career in design or a land based regenerative enterprise we feel the best way to learn is with experienced design professional's at an active & inspired site. We design & farm for a living. 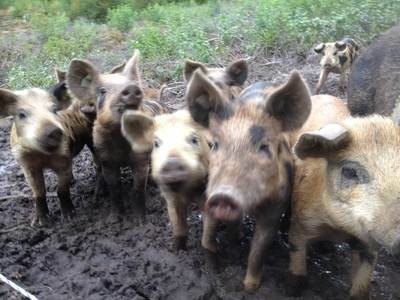 WHY TAKE YOUR PDC AT RIDGEDALE PERMACULTURE? We offer a clear, pragmatic and scientific approach to design. Permaculture is a design science; metaphysics is not included in our curriculums, and for good reason. Students of all backgrounds, cultures and religions are fully welcome and respected. We are integrationalists and believe in integrating anything effective and workable from any discipline to widen our scope, we have been using Keyline design and Holistic Management in our work for years. Offering over 90hrs of training over 13 full days means we fit in a lot more than many similar programs. See our schedule and compare programs. 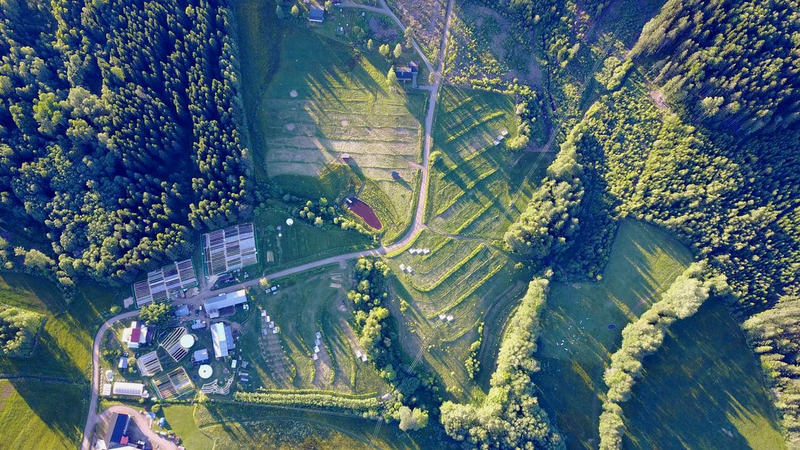 A PRACTICAL APPROACH TO FARM SCALE PERMACULTURE & REGENERATIVE AG WITH ONE BIG TWIST! Curious what it takes to run this place? 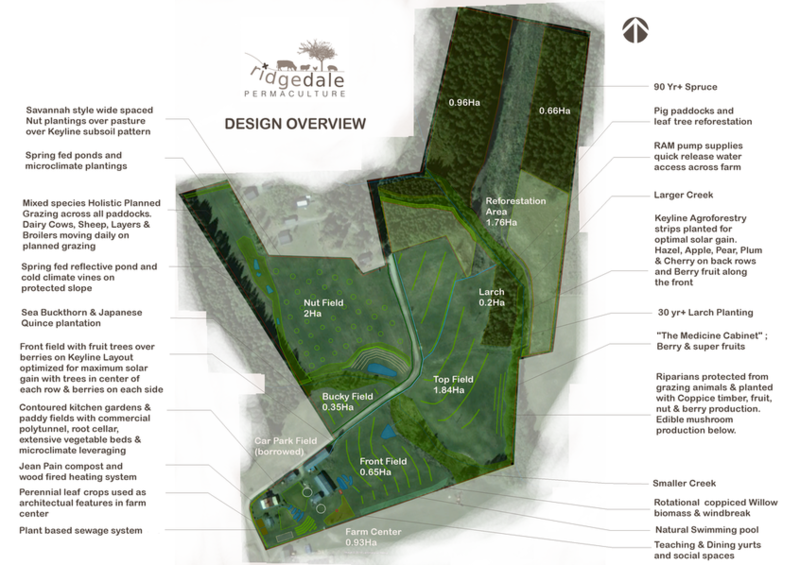 Want an insight into what we are doing here at Ridgedale? Want to start a project and farm in the future? Are you already a farmer or land-manager wanting to use regenerative design to overhaul your enterprise? A pre-professional or professional designer wanting to broaden your skills and get practical project initiation skills? 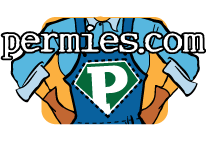 A Permaculturist looking for a broader view? Wan't to know what lies beyond sustainability? This event is running 25th & 26th July 2015 from 9:30- 17:30 at the farm. We offer simple shared accommodation, please bring an additional sleeping bag to make sure you are warm. You should aim to arrive Friday evening (24th) to get settled in and orientated for an early start on Saturday morning. Please note this training is in English, we can help with translation of technical terms as necessary. There are 4 sessions on both days, running 9:30- 5:30pm. Train & Bus We recommend using the website http://www.sj.se/ which gives you all the options and comparative prices when travelling in Sweden, in both Swedish and English. 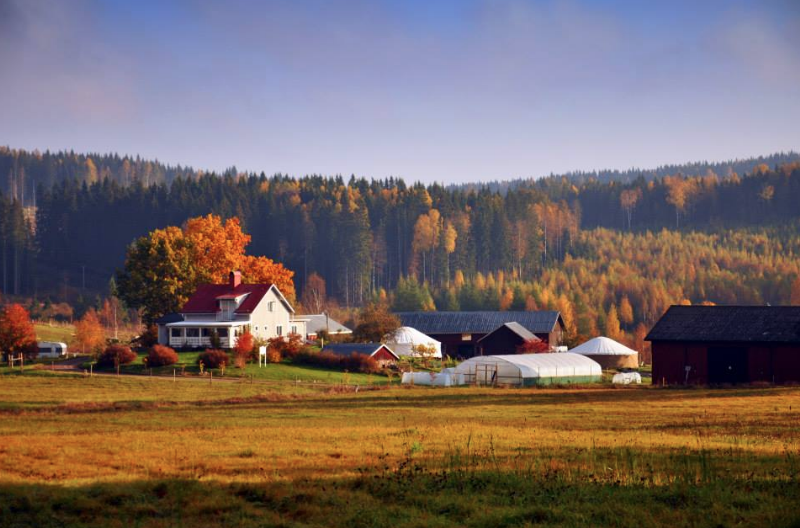 We can pick you up in Västra Ämtervik which is a neat 6km from the farm. Our courses are fully catered from our practical farmhouse kitchen with our full-time farm chefs. You'll eat incredible food like you just can't go out and buy in stores here. 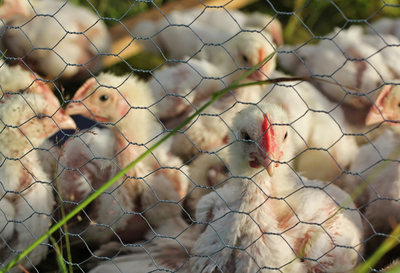 We provide as much basic fresh food from the farm as possible, vegetables, fruit, dairy, eggs, meat, etc. At some times of year we may also have wild meats, berries and mushrooms available too. 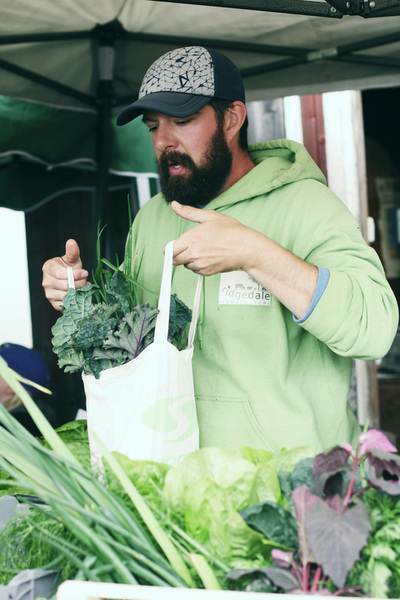 All bulk products we buy in are organic and the meals we serve are of a wholesome farm menu type, which include preserved, fermented and dried surplus products from the farm. We offer an option of our meals without meat products for vegetarians, any variations to basic meat or vegetarian diet we are not able to cater for, so students with specialized diets need to supplement their meals with their own food purchases. Please let us know if you have medical allergies well in advance of your visit. Please email to let us know you have made a booking so we can confirm receipt. 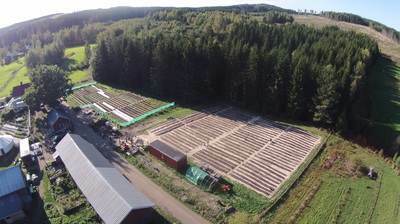 Ridgedale is dedicated to offering the highest standard of trainings & immersions into designing, installing & maintaining regenerative systems at Scandinavia's dedicated Regenerative Ag. demonstration & edu hub. If you are curious about the solutions that will allow us to restore the planets ecosystems whilst maintaining a stimulating and meaningful life living in resilient and mutually beneficial supportive ways then this is for you. 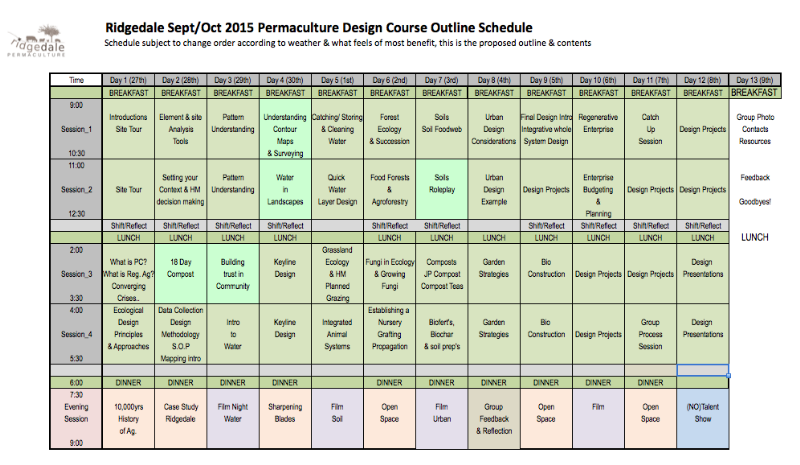 Are you looking to develop a career in professional Permaculture design? 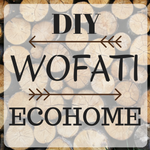 Wanting to establish your own project or farm? Our Permaculture Design Courses are highly regarded internationally, with 90 hrs+ of curriculum based learning & internationally accredited via P.R.I. (Aus) & P.C. Assoc (UK). Here is your chance to join a leading PDC with one of Europe's foremost Permaculture & Keyline Design Professionals. • 2 days of Top Bar beekeeping with Sweden's foremost expert Patrick Sellman. There is an option to apply for the remaining 6 week program if you have achieved a recognized PDC certificate. WE HIGHLY RECOMMEND RETAKING A PDC WITH US TO MAXIMIZE YOUR TIME AT THE FARM AND ENSURE YOU ARE UP TO SPEED. PLEASE READ OUR EXAMPLE PDC SCHEDULE AND MAKE SURE YOU ARE FAMILIAR WITH ALL THE CONTENTS, AS WE COVER THINGS LIKE KEYLINE DESIGN & HOLISTIC MANAGEMENT AS WELL AS EXTENDING THE TRADITIONAL MATERIAL FROM OUR EXTENSIVE DESIGN EXPERIENCE. IF IN DOUBT, TAKE THE PDC AGAIN (WE OFFER A REDUCED RATE) IT IS FOR YOUR BENEFIT! 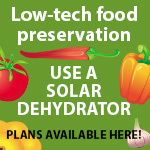 Are you interested in designing your own garden, farm or maybe even creating a self-sufficient habitat? Or are you passionate about learning how to regenerate damaged ecosystems while catering for the needs of local people? 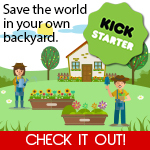 Perhaps you want to become a professional permaculture designer? 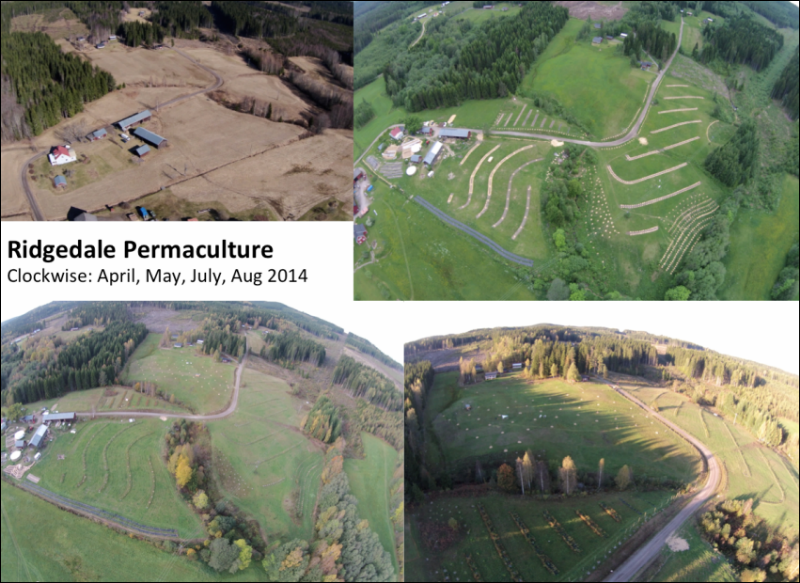 This is your chance: we would like to invite you for the first international Certified Permaculture Design Course organized with Richard Perkins in Poland, 11-22 July, 2015 in Kopaniec. It's also the first international PDC in Central-Eastern Europe where a babysitter is arranged so that couples & single parents could bring along their children to a fun, organic, rural tourism farm. 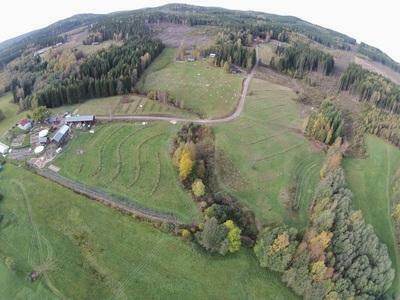 The farm is located at the foot of the Sudety mountains, close to the German and Czech borders, 15-min drive from Jelenia Gora, 2 hrs from Wroclaw and Prague and 3 hrs from Berlin. 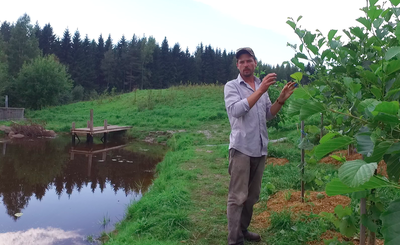 Richard is one of Europe's leading Permaculture designer/educators & Keyline practitioners, working professionally in every major climate zone across several continents consulting to projects, farms & industry. Having led over 35 PDC trainings as well as dozens of other specialist courses, internships and seminars, Richard has designed for varied projects in more than a dozen countries. He is a certified teacher with the Permaculture Research Institute of Australia and the Permaculture Association of Great Britain. 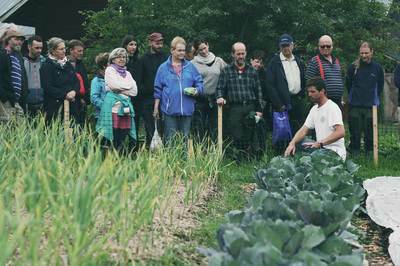 Ridgedale Permaculture are proud to announce a highly subsidized spots on our Autumn trainings at the farm to support those with drive & dedication but lacking fiscal resources. Say you wanted to study Permaculture or Regenerative design and you really wanted to understand how to design your own farm or project; they'd be all these books you should read, maybe some films on the internet, or maybe you download information from the internet, and all that may avail no action. All that could avail is a basic understanding of principles & elements of design, in a way similar to an artist's palette. You could have all the colors and brushes but unless you know how to paint you're going to end up with a big mess. That's where we got to in today's society, a big mess. Permaculture Design is best learnt from experienced design professionals whilst immersed yourself in an active and inspired site. During your stay we will cover all aspects of Keyline Design, as well as Field & Design work at the farm. PRI (Aus) & PC Assoc (UK) certified training with one of Europe's leading PC designers & educators, plus conference calls with leading practitioners from around the world. This is going to be an awesome training! Our courses are accredited by the Permaculture Research Institute (PRI), Australia (PRI Registered Teacher No. 24) and the Permaculture Association UK. This ensures you are you being trained by a personally vetted field trained professional, actively engaged in design and with recognized teaching skill. It also ensures your certification is logged and recognized globally via these institutions. We make a living designing professionally and we live and work in our designsand are continually deepening our knowledge and understanding to empower what we have to share. We are engaged in regenerative design daily; professionally, on the farm and at home and have been for many years in every major climate zone. Our guest lecturers are also professional designers & leaders in their fields Always striving to improve the quality of our trainings we work with some of the leading practitioners and researchers out there to ensure you are exposed to what works, what's used in the field, what works and what doesn't. Design is learnt from experience on the ground, and we want everyone to have access to high standards of professionalism. We employ a no- nonsense approach to our work. Design is best learnt from those with experience applying it in the "real world." Theory is empty without tangible knowledge from experience, and you can find this freely in innumerable books. Taking our trainings is a significant investment in your own projects and so our duty is to offer the highest quality learning experience in the most direct way that everyone can benefit from. 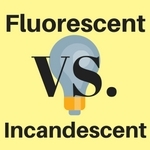 We don't get lost in theory devoid of actionable & immediate beneficial solutions. DESIGN is the foundation of all our trainings After all this is a DESIGN course, and our experience shows that students engaging in regular design exercises synthesize course content much more effectively, and produce more competent and actionable designs than a simple design exercise at the end of the course. If participants leave without confidence to apply this learning in their own unique circumstance then the training has failed them. We teach principle-based design, greatly informed by our design experience, so you will understand how to apply design to any site regardless of the climate or circumstances. 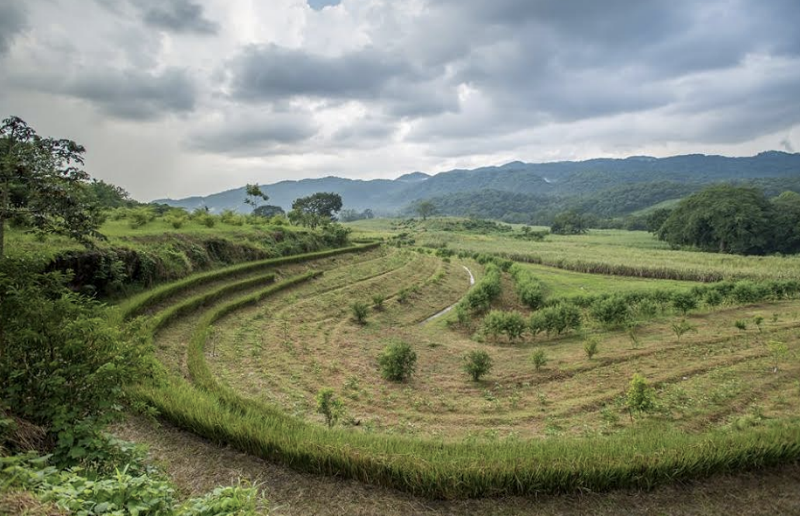 We are committed to a no- nonsense approach to design, and our practical experience in every major climate zone integrating the best of several disciplines of regenerative design means we can impart very broad and practical knowledge and experience. As integrationists we pull in what works from other frameworks, and cut out things that are less useful. Our PDC's are 2 week residential intensives that empower participants with the effective design solutions, skills and a methodical scientific approach to create resilient, synergistic systems that are ecologically sound, economically profitable and meet human needs, regardless of the site and circumstance. We have found residential intensives to be more impactful from our experience, as well as reducing cost and allowing a lot more social time, additional studies and stronger bonding which can be a beneficial aspect long after the course has finished. Living together, eating the best food and studying & playing for 2 weeks is a life changing experience for everyone. We are 100 % committed to total systemic overhaul We have worked full time as educators & designers for years and with this work as our sole focus we bring experience with how to apply this design science to all aspects of life, from economics & business to social systems & decision making. A holistic approach, in our minds, is key to successful project & enterprise management. We don't do metaphysics. Permaculture is a design science; metaphysics is not included in our curriculums, and for good reason. Students of all backgrounds, cultures and religions are fully welcome and respected. We are integrationists and believe in integrating anything effective and workable from any discipline to widen our scope, we have been using Keyline® design and Holistic Management® in our work for years. We can support you after the training with both personal and professional experience in further education we can offer advice, design support and recommend further learning opportunities for those wishing to take design further. We have acted as mentors in longer term education programs, such as the 2 yr Permaculture Diploma, so can help advise and offer feedback on design work you carry out. As Associate Partners of the REALS and as part of our Fair Share policy we are happy to offer half price participation for this upcoming PDC for 1 participant from each of these countries Russia, Belarus, Latvia & Lithuania. Proficiency in English language is vital and would suit an active representative from a regional Permaculture group. PRI (Aus) & PC Assoc (UK) certified training with one of Europe's most active PC professionals, plus conference calls with leading practitioners from around the world. This is going to be an awesome training! Our courses are accredited by the Permaculture Research Institute (PRI), Australia (PRI Registered Teacher No. 24) and the Permaculture Association UK. This ensures you are you being trained by a personally vetted field trained professional, actively engaged in design and with recognized teaching skill. We make a living designing professionally and we live and work in our designs and are continually deepening our knowledge and understanding to empower what we have to share. We are engaged in regenerative design daily; professionally, on the farm and at home and have been for many years. We are 100% committed to radical system redesign by managing financial, social and ecological elements holistically. We offer a clear, pragmatic and scientific approach to design. Permaculture is a design science; metaphysics is not included in our curriculums, and for good reason. Students of all backgrounds, cultures and religions are fully welcome and respected. We are integrationalists and believe in integrating anything effective and workable from any discipline to widen our scope, we have been using Keyline® design and Holistic Management® in our work for years. 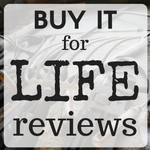 All of our free book giveaways are open to anyone anywhere in the world- go for it! 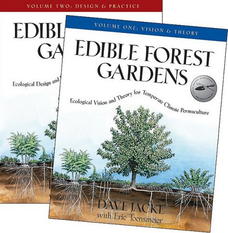 We give away free AWESOME books every fortnight, and as an extension of our daily blog highlighting awesome perennial plants for cold climates we thought we'd give away Edible Forest Gardens 1 & 2 to celebrate the new year. 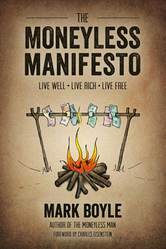 Continuing on the theme of money for the fortnightly ridgedale PERMACULTURE free book giveaway we decided to gift a copy of our friend Mark Boyle's Moneyless Manifesto. Mark is an awesome writer and speaker who has dedicated many years to writing & talking about our relationships & embedded philosophy of money as well as demonstrating how to live well without participating in a degenerative economy. Mark lived completely without money in England for two and a half years which formed the basis for his first book, The Moneyless Man. He is also the founder of Freeconomy, an alternative economy which has local groups across 171 countries.